This 20.9 MP camera is a revamped version of its predecessor. It indeed is a camera to look forward. It has all features that one professional photographer would need. Although a bit pricey, it still manages to get critical advantage over others. 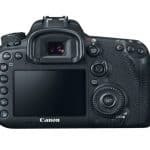 The build of the body is the same as the previous ventures by Canon. It is neither too tough nor too sturdy. The menu system is pretty much like turning the table of contents of a book, but with a unique colour-coding scheme, it becomes a tad bit easier. 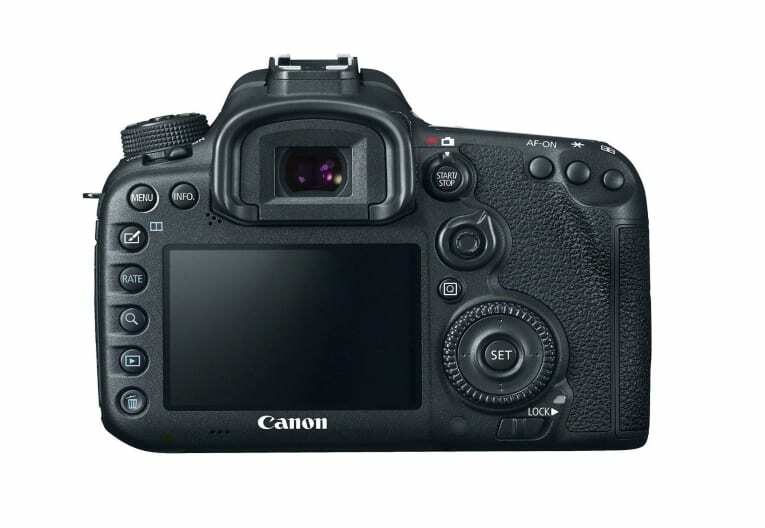 Its unique 65 AF module along with Intelligent Tracking and Recognition ensures the camera to track moving subjects across the frame. The camera’s insanely amazing autofocus automatically uses the AF point required to capture selected object. 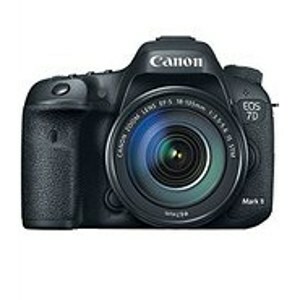 The continuous shooting speed goes to 10 frames per second, which is generally not available in this level of cameras. It also has a shutter cycle of 200,000, which is huge. The RAW settings are truly wonderful. In case you are looking for JPEGs right out of the camera, it is not this camera’s forte. The ISO count is very high here, but it still manages to click great quality pictures, which have noise reduction. As you go higher in the ISO count, you may end up editing the pics in Adobe or something. The rapid fire shooting is top notch. It can go upto 1 – 99 photos, it can shoot until the battery, or memory drains out. It also shoots amazing pictures in dim lights as well as flickering lights. The shooting information is displayed on the rear fixed 3-inch LCD. The camera is able to capture detailed information about subject position and depth where the subject is positioned. The video shooting capability is also on the higher side. It can record MP4 quality video at the rate of 1080p. Once connected to a high quality microphone, it can capture amazing sights and sounds together. The video quality is sharp, but may lose its way whilst capturing fast moving objects. There are loads of interface ports to get the camera connected to the outside world. It has a USB 3.0 port, mini HDMI output, remote control port and two memory card slots. Connectivity was never so much easier. 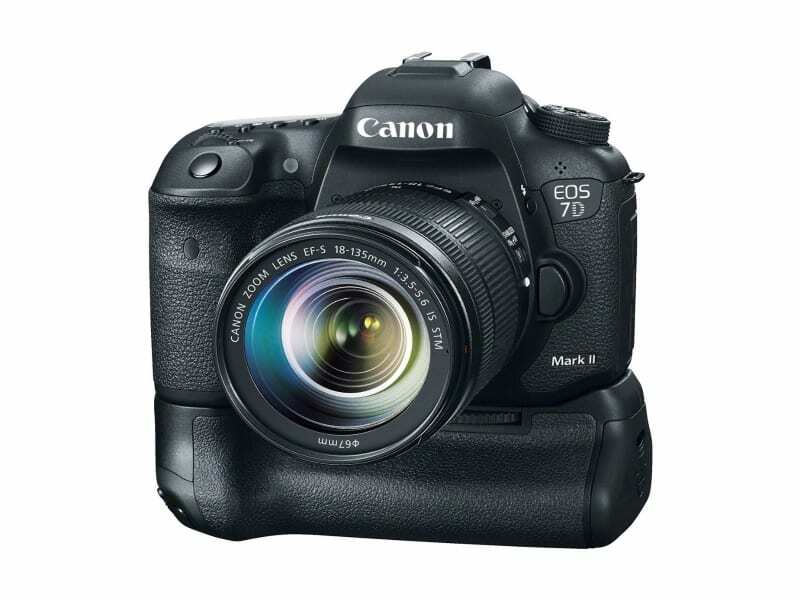 The 7D Mark II was a much-needed upgrade from Canon. The Live View in Still images and extensive lens system; gives it a touch above the rest. It stands tall and gives stiff competition. Given the long battery life, you would not need to spend extra bucks for that additional battery. Even though higher ISOs break up the images on being touched, still high quality image editing softwares can result in outstanding images. The lens’ offerings by Canon are incomparable. 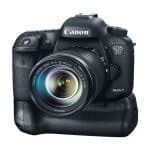 With this new camera, Canon has come out with advanced technologies and made it a kingpin in today’s competitive photography industry.